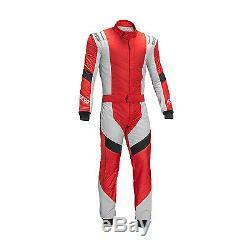 SPARCO X-LIGHT RS-7 Race Suit red/silver (with FIA homologation). 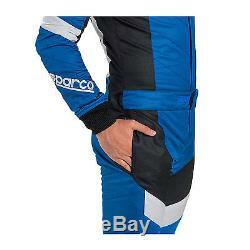 Race suit from the latest collection Sparco X-Light. X-Cool is used in the production retains the freshness of the costume. The item "2017 SPARCO X-LIGHT RS-7 Race Suit red/silver (with FIA homologation) s. 52" is in sale since Friday, April 14, 2017. 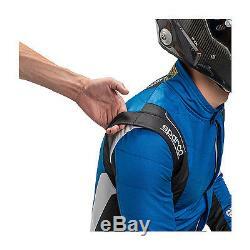 This item is in the category "Sporting Goods\Motor Racing\Merchandise\Apparel".